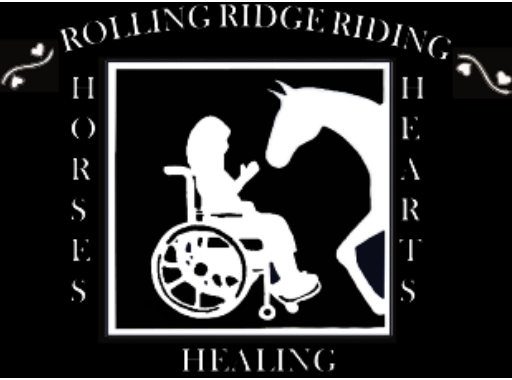 Questions should be directed to Mrs. Kathryn Davis (tel#: 336-349-4702 / e-mail: rollingridgeriding@triad.rr.com) for assistance. 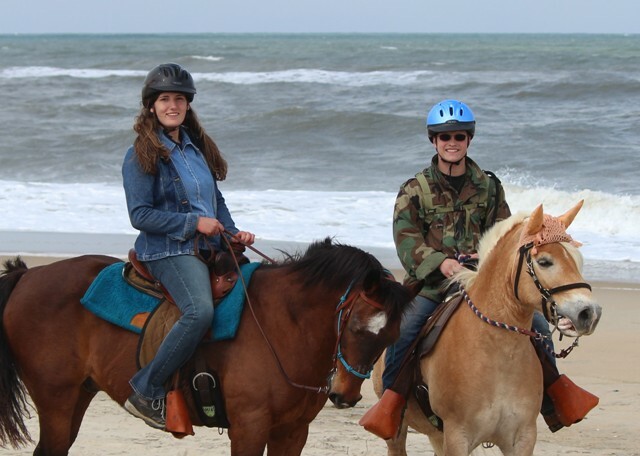 Important: Rider Medical forms must be completed, signed, and provided to Rolling Ridge Riding before any rider will be placed on the riding schedule. Note: Once these forms are completed please hand deliver, mail, or email these forms to Mrs. Kathryn Davis, or see contact us page for information. 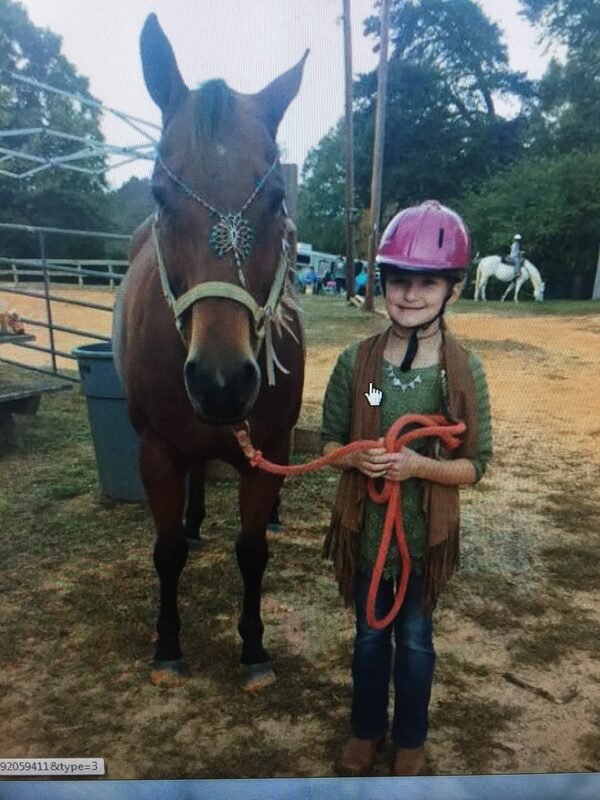 Rolling Ridge Riding and Happy Home 4H club are working together to include our Equestrian team riders in the Local and State 4H programs. 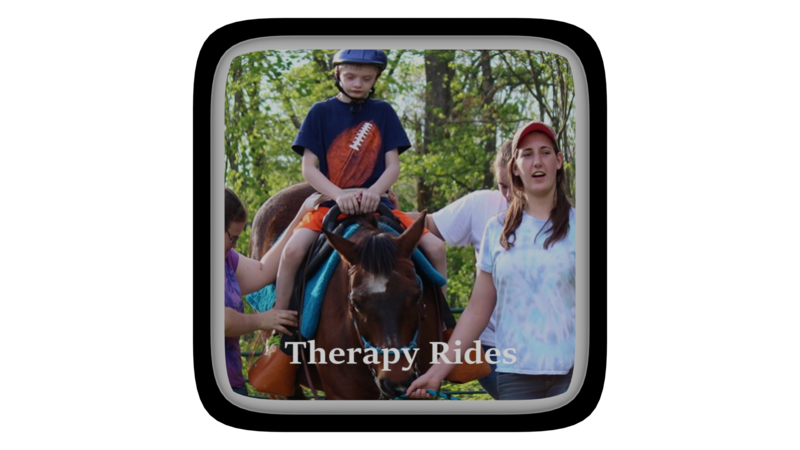 For more information visit the Happy Home 4H club facebook page. To register in the NC state 4H program, visit them here. Equestrian team will saddle up on Saturday, April 14th, 2018 (weather permitting). Please turn in your rider’s signed medical form before this date.